Help the foster mother of children with severe pathologies in the fight against severe illness! The doctors were amazed when this woman went home to her children on the very next day after chemotherapy (most patients require a few days to recover after this difficult procedure). How is she doing? What happened? What help is needed now? Read this article! 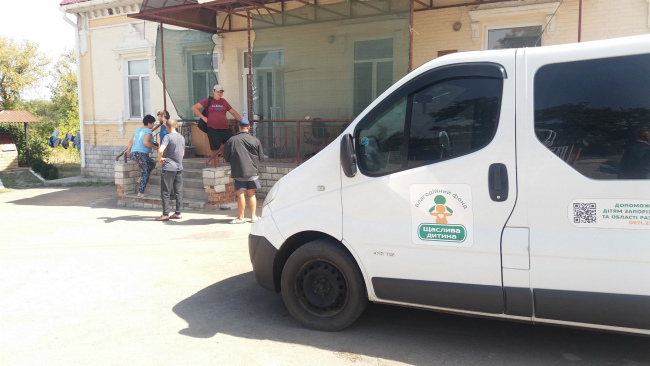 In March 2017, Natalia Prodanova with her husband Edward opened a family-type orphanage for children with severe pathologies in the village Kalinivka, Zaporizka oblast. As these foster parents and their wards began to settle into their new lives, tragedy struck: by the end of that year, Natalia was diagnosed with cancer. In shock, pain, grief, and tears, Natalia summoned all her strength and started the fight — not only for her life, but also for her nine foster children. Thanks to caring donors, the expensive treatments could begin: chemotherapy, surgery, and medicines. This fight was exhausting physically and psychologically. Natalia says that her adopted children were a source of strength in the fight against the disease. For many years, her desire was to have these children. So after tough chemotherapy sessions, she returned to her children as soon as possible, displaying to other patients and doctors her resilience. Even a merciless disease could not stand the onslaught of maternal love. Regular examinations brought good news: the illness was gone! The cancer was in remission. 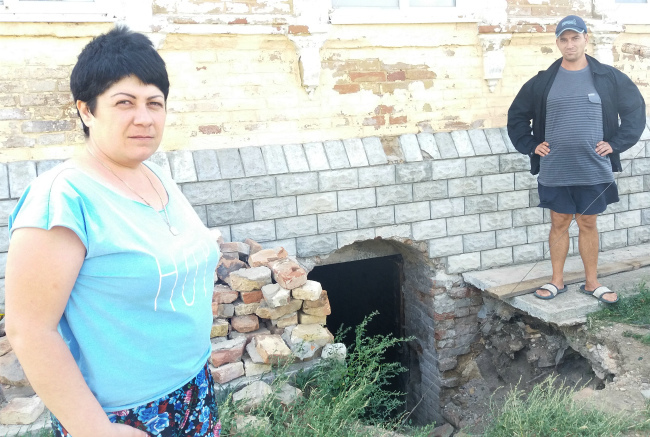 This news was met with jubilation by Natalia and her family. Mom will be with her foster kids! “I am sincerely grateful to everyone who helped me and supported me during this period,” Natalia said. 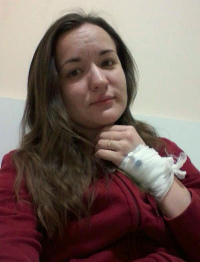 To cement the outcome, doctors strongly recommended Natalia to undergo four more rounds of chemotherapy and four courses of the expensive drug Herceptin (trastuzumab) costing $1,400 USD (?40,000 UAH) per course. 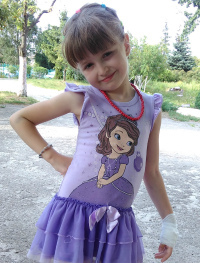 Given the large amounts already spent on treatment, Natalia's family did not have such money. Therefore, after hard reflections and consultations with doctors, Natalia was forced to abandon Herceptin. 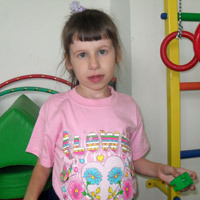 Now Natalia is undergoing treatment with the drug Diphereline (triptorelin). Its cost is also quite high — more than $180 USD (?5,000 UAH) for each injection, and she needs one every three months for the next two years. Also, every two months she must undergo an expensive examination to monitor her body condition. 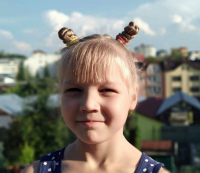 To help Natalia to secure victory over cancer and reduce the chance relapse, we ask for help in raising funds for treatments, pharmaceuticals, and other needs. There is interesting news about her foster children. 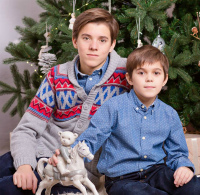 They have taken in two more sons: Ruslan in June 2018, and Vitaliy in October. Ruslan is already showing early successes in the new family. He is beginning gradually to communicate. When he came to family, he didn’t really talk and didn’t understand what was going on around him. Now Ruslan is beginning to understand speech and trying to answer. At first he was aloof, but now he makes contact with other children. 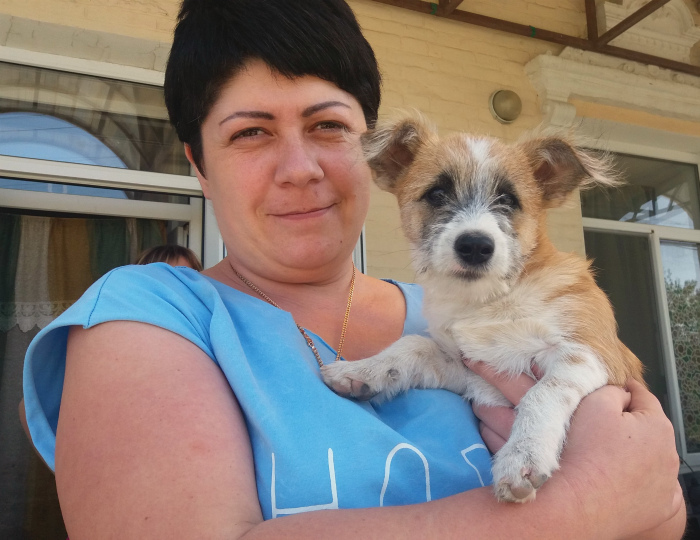 We believe that Vitaliy is adapting to his new family where he is met with love and care! The other children also continue to progress, revealing their personalities and their abilities. Thanks to a small renovation of their house, the children now eat together in the large kitchen at one table - like a real friendly family! Life goes on! Adult diapers (nappies) - 270 per month. Medicines such as Enap-H (enalapril), bisoprolol, Truxal (chlorprothixene), amlodipine, carbamazepine, antivirals, furosemide, ranitidine, acetaminophen, hepatoprotectors, and vitamin supplements - up to $90 USD (?2,500 UAH) per month. As the family expands and children grow, the need for foods grows. 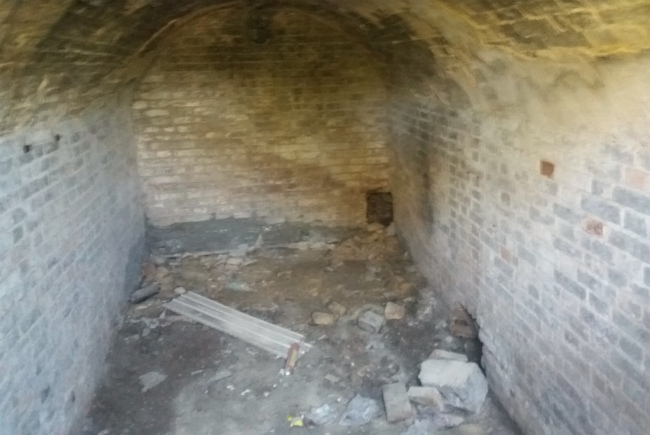 To be able to stock up on supplies in the sufficient quantity, we need to dig a cellar under the house and equip it with shelves and a door. A good door costs about $150 USD (?4,200 UAH). At least two winter tires on their vehicle - about $90 USD (?2500 UAH) each. A former small summer kitchen needs to be furnished as a guest room for volunteers who come to help the family. In the children’s bathroom for children, the toilet needs to be partitioned from the bathtub so that children can use them concurrently as necessary. Natalia dreams to have a small sports field in the front yard with monkey bars and parallel bars on which children can play. A teacher for regular classes with children and ongoing developmental activities. Having ten foster children with pathologies means that the parents spend most of their time on medical issues and domestic duties. One more important, unfilled need: a doctor to carry out regular health assessments, to monitor therapies and interventions, and to give recommendations. Dear friends, we ask you to support Natalia Prodanova’s wonderful Happy Home, and make a any donation toward these items. Happy Child Foundation provides full reporting on all funds received! Thank so much to each of you!